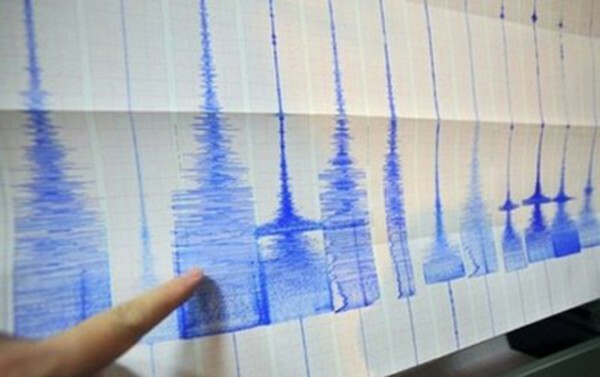 The Tehran University Seismology Centre says an earthquake measuring 5.3 on the Richter scale hit 22 kilometres from Masjed Soleyman in Khuzestan Province. 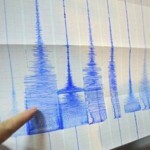 IRNA reports that the earthquake struck at a depth of 12 kilometres and was also close to Izeh, which was 33 kilometres from the epicentre. The earthquake happened at 47 minutes past midnight local time on Thursday November 26. ISNA reports that the tremors were felt in Ahwaz, Andimeshk, Dezfood and Gatvand. Mehr reports that residents of Masjed Soleyman left their homes and took to the streets as soon as the quake was felt. The media has not reported on any fatalities or the extent of the damages.